For more info: call (585) 484-1254, email: info@roclifemed.com, or subscribe to our email list. The Benefits of Plant-Based Nutrition Above and Below the Belt! Jane Esselstyn RN is a fresh, charismatic voice who brings her perspective and passion as a nurse, researcher, mother, and teacher to the forefront of the plant-based movement. She presents her work, research, and high energy demos around the world. Her annual conference, Prevent and Reverse Heart Disease for Women, focuses on the power of a plant-based approach to eliminate this #1 killer of women and other preventable, lifestyle-related diseases. Jane claims, “Prevention is the New Cure!” — and the most powerful and protective medicine we have is a plant-based diet. Jane is an avid and inventive designer of plant-strong recipes and the co-author of The Prevent and Reverse Heart Disease Cookbook. She created the recipe sections of #1 NY Times bestseller, Plant-Strong and The Engine 2 Seven Day Rescue, by Rip Esselstyn. And she is co-author of The Engine 2 Cookbook. Jane brings her infectious energy and straight forward message to her presentations, cooking demonstrations, and cookbooks with clarity, hilarity, and a can-do attitude. Rochester Lifestyle Medicine Institute has been awarded a grant by Accountable Health Partners to support 40 of their physicians attending our Plant-Based Nutrition Course and 200 of their patients going through our 15-Day Whole-Food Plant-Based Jumpstart. The purpose of the grant is to promote a team-centered approach to preventing, treating and reversing lifestyle-related chronic diseases. Doctors refer at-risk patients (BMI > 25 and 1 other cardiac risk factor) to a nutritional intervention, to potentially realize significant improvements in weight, glucose, cholesterol and blood pressure – in two weeks. you take charge of your own health. 15-Day Jumpstart Program – Lower cholesterol, improve blood sugar, lose weight and feel great in just 2 weeks! Complete Health Improvement Program (CHIP) – CHIP is an 18-week lifestyle intervention program developed over 25 years at Loma Linda University. Our patients love CHIP! Lifestyle as Medicine Lecture Series – Distinguished professionals from across the U.S. share their expertise in talks given at the Rochester Academy of Medicine. 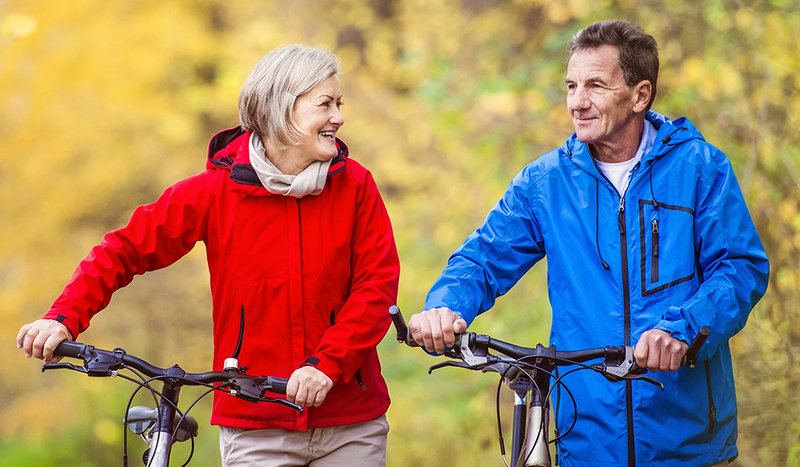 Lifestyle Medicine Consultation – Schedule an evaluation with one of our medical providers today! Click here to learn more about our next 18-week CHIP program including a 6 month membership at the JCC! Welcome to the Complete Health Improvement Program! CHIP is an evidence-based, scientifically proven lifestyle education program that can help prevent, arrest, and even reverse chronic lifestyle diseases such as obesity, type 2 diabetes, heart disease, and high blood pressure. CHIP provides the information, motivation and group support over a series of 18 sessions to help participants make positive changes. Participants learn how to enjoy a healthy whole-food plant based diet, increase physical activity, and manage stress. Over 65,000 people have benefited from CHIP in the last 25 years, and you can be next! Five Rochester area doctors have recently been awarded their board-certification in Lifestyle Medicine! Please Click here to meet our newly board-certified doctors and the rest of our amazing staff. Checkout our latest ad about the greatest “drug” ever! Do you want to feel better than you’ve felt in a long time? Are you tired of being prescribed medicine as a band-aid approach to better health? Our medically-supervised CHIP programs offer a supportive environment to inspire happy, healthy people and communities. Dr. Barnett speaks at NKF-Rochester Renal Roundtable November 12, 2018 alongside Amol Shrikhande, MD. Register today to hear Dr. Barnett speak on November 6, 2018. 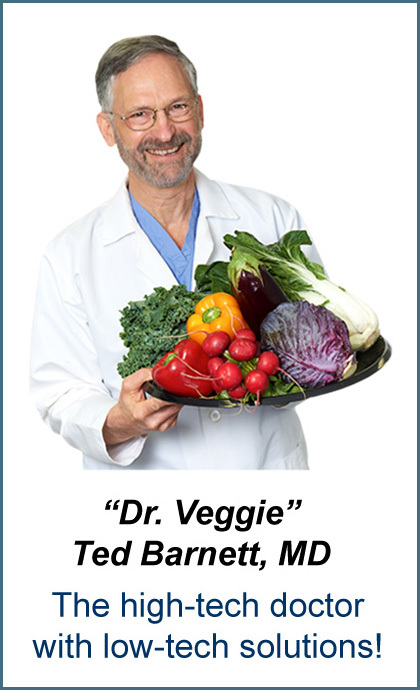 Ted Barnett, MD, FACLM Latest Video Podcast! you take control of your health. health through making lifestyle changes. We will advocate only lifestyle changes that are affordable and accessible. We will always be aware of the need to reach out to those least likely to seek our help. We will promote only educational services. We will not sell products such as supplements, vitamins, or equipment. Are you ready to get healthy and be part of a thriving community? Learn about a new lifestyle program that can benefit you! We understand that it will take a revolution to change the unhealthy habits of our community. That’s why we’ve created our CHIP Revolution program, designed around our core CHIP curriculum. Learn about our CHIP Revolution program. We know that many people will need ongoing support to help them stick with the CHIP Principles they acquired during the first year of the CHIP Revolution. CHAMP, the CHIP Alumni Maintenance Program, was created to fill that need. Learn about our CHAMP program. The series will resume again in the spring of 2017. Dr. Chad Teeters, Chief of Cardiology at Highland Hospital opened up the fall series with “But Nobody Will Do That!”: Treating Heart Disease With Plant-Based Nutrition. Past speakers have included Drs. Michael Greger, Neal Barnard, Caldwell Esselstyn, Michael Klaper, Thomas Campbell, Chad Teeters, and Joel Kahn. Our next one will be scheduled soon! Learn more about our CHIP Revolution program in this free session. Our next ones will be scheduled soon! One year program with 3 month intensive lifestyle intervention. 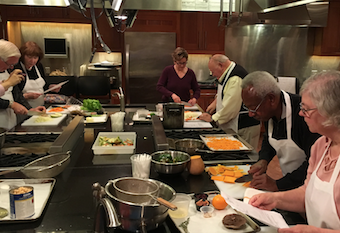 We host frequent events, including yoga, cooking classes and CME courses. Click on event for more information and for registration. Click here to see our entire calendar!